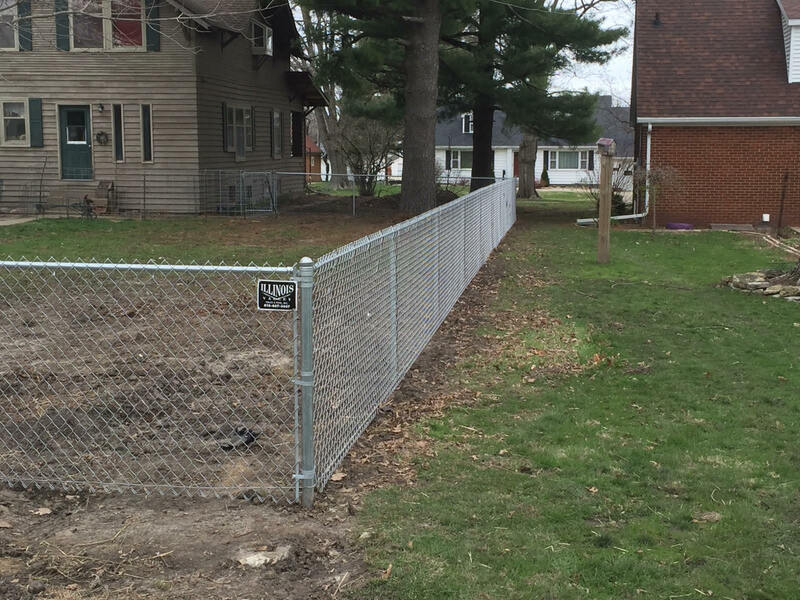 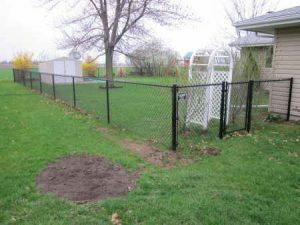 We offer all types of chain link fencing available in all sizes. 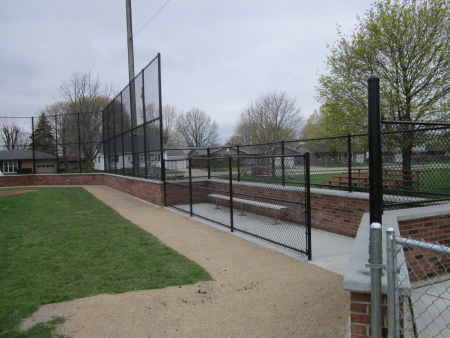 We sell and install security fencing, construct baseball diamonds and backstops, dugouts and line fences. 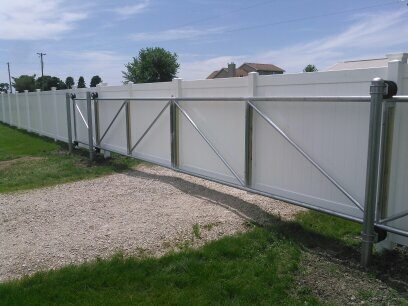 We also make and install cantilever gates and automatic operators including card readers phones and keypads. Gates are welded at our shop in Utica.